We have established ourselves as a leading flooring contractor in Birmingham, with a reputation for delivering professionally accredited solutions, underpinned by a commitment to provide an unrivalled personal service. Over three decades of experience has allowed us to work with a wide range of clients, including: Barclays Bank, TK Maxx, RBS, West Midlands Police, and in Hospitals, GP & Dental Surgeries, School, Universities and HM Prisons. Specialists in all types of contract flooring, including: Safety Flooring to Entrance Matting and Carpet Tiles to Luxury Vinyl Tiles; we only work with the best brands in commercial flooring, giving our customers the confidence that they are using market leading products. Our attention to detail and expert knowledge of products, along with the quality of installation, sets us apart from the competition. The management team and estimators are all qualified fitters, with many years experience, so you can be sure that the information you receive is from first hand experienced professionals. This doesn’t stop there, we are members of many professional accredited bodies, including: Contract Flooring Association, Construction Line and an approve Safety Contractor. As a responsible flooring contractor, we set high standards for health, safety and the environment, taking responsibility for making our company sustainable. From minimising the use of office resources to reducing our site waste to land and maximizing the use of recycling from manufacturer take-back schemes, we strive to make our business environmentally friendly. We educate our employees on our environmental policy, including on-site waste management plans. 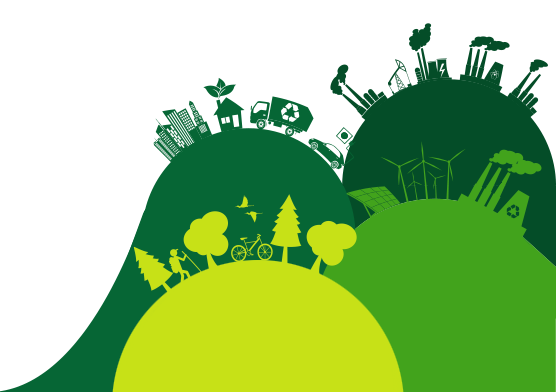 We promote the use of best practice to maximise environmental benefit and minimise any potential environmental damage. The Newlay Floors head office is perfectly located in Birmingham, giving us a central location to serve the West Midlands and our wider customer base across the UK.